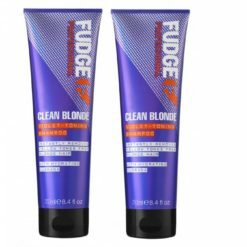 Have you recently made the change from bold brunette to blonde bombshell? Or perhaps you jazzed up your lock with a few cheeky blonde streaks or highlights? Everyone loves the clean, cool tones of freshly dyed blonde hair. but unfortunately that ideal colour turns brassy, yellow and dull over time. Well now it doesn’t have to! 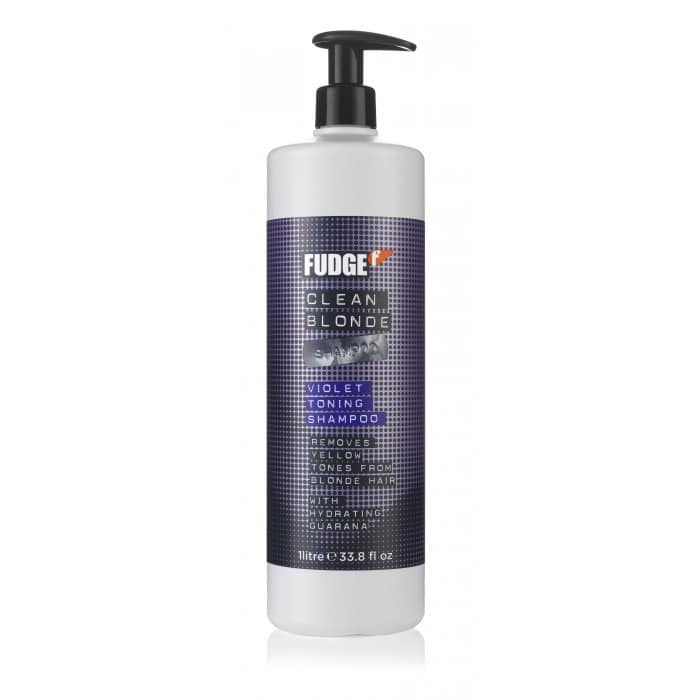 Purple shampoo is now a deemed a necessity for all blondies to keep your hair looking salon new! 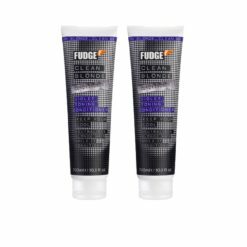 Yes, covering your head in bright purple shampoo may seem a little scary, but it really works, this is why. Purple and yellow are at opposite end of the colour spectrum so when you wash your hair with purple shampoo, it absorbs a very small amount of the purple pigment and eliminates the warm yellow tones and brings out the cooler blue hues, giving it a clean, fresh-from-the-salon look! Here are the purple shampoo’s we stock and of course highly recommend. Grab yours today with fast, free delivery! 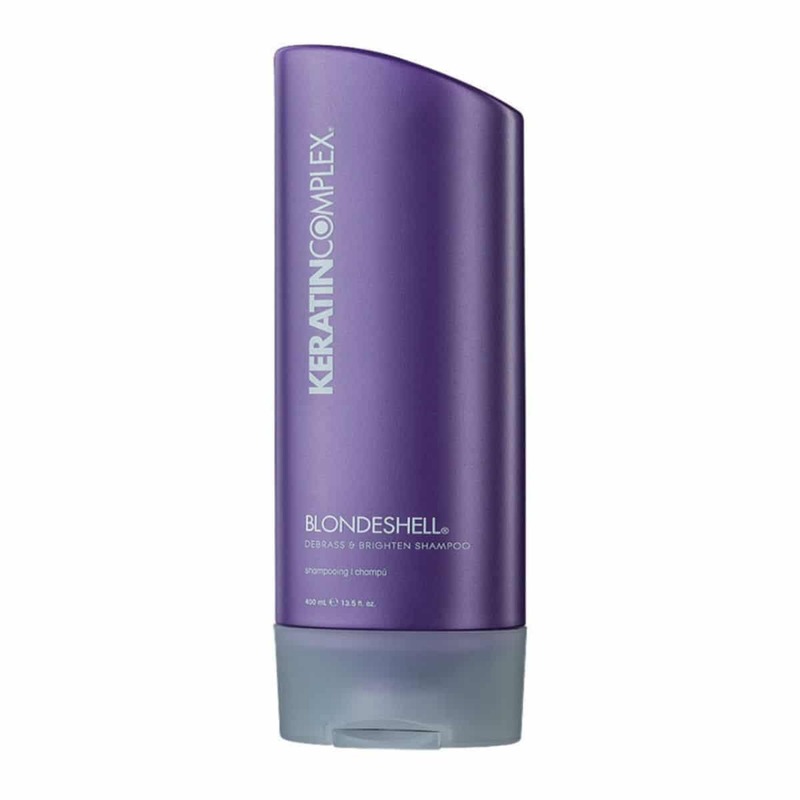 How often you use your purple shampoo is up to your hair type and what your preferred shade of blonde is. 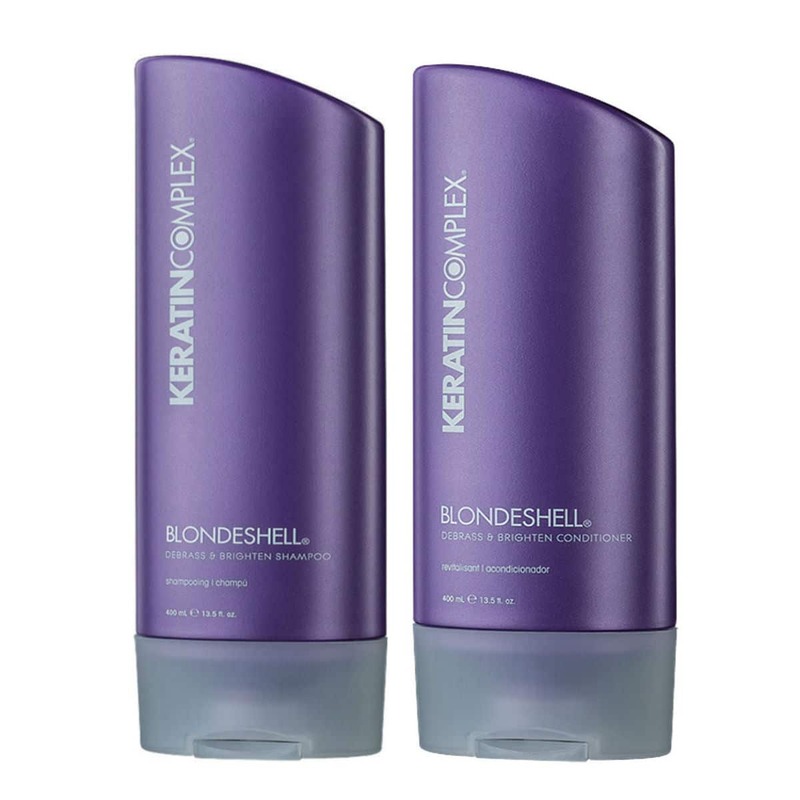 If you have minimal brassiness, washing your hair with purple shampoo once a week should suffice. 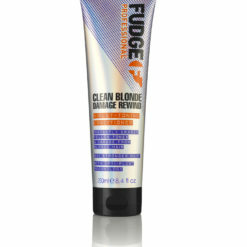 For very brassy hair, you may like to use it every second day. For stubborn brassy hair, leave purple shampoo on for 3-5 minutes. For regular blonde hair, 2-3 minutes should do the trick. Your hair is thicker at the roots, so really work the purple shampoo into your scalp. You can usually get away with letting the shampoo rinse down into the more porous, finer lengths of your hair. 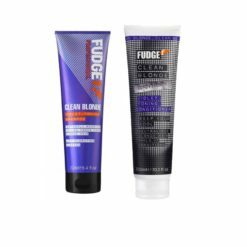 If you have used a little too much purple shampoo and your hair has turned ashy, simply wash your hair once with regular shampoo too rinse out the purple pigment. If you have a medicated shampoo or just a favourite shampoo you simply can’t live without, just use your regular shampoo first, rinse, then apply the purple shampoo second. 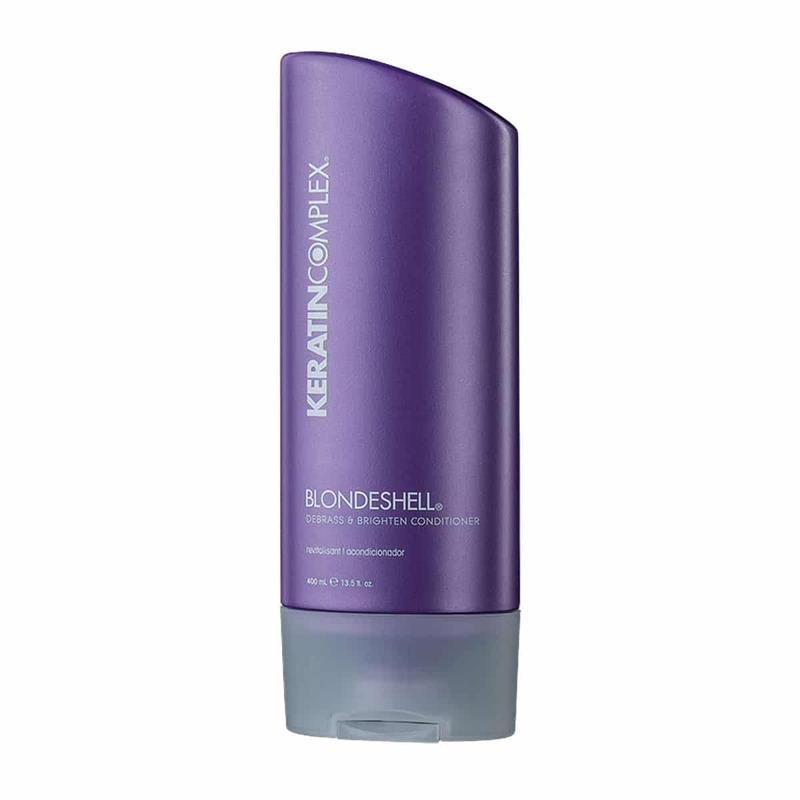 Purple shampoo does tend to dry hair out a bit, so follow it with a good conditioning treatment.